If you have plans on building a new house or renovating your existing property, it’s important to specify the project details to find a builder who can meet your objectives without compromising the quality of work. Remember, the builder is one of the linchpins in any construction works. A builder does the combined work of an overseer, a manager and a tradie. 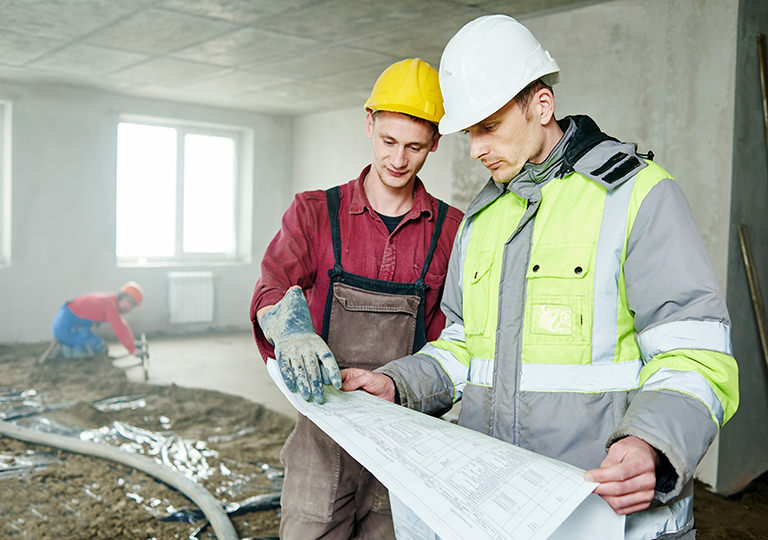 Although project managers exist to help run the operations during the construction period, a builder can also manage the work process including the buying and delivery of materials. What are other duties and responsibilities of a builder? New homes. These are the builders specialising in structuring residential houses. If you have the urge and means to build a house from scratch, a seasoned builder can help you from conceptualisation to completion. House and land packages can also be an option for homeowners whose preferences can be adjusted in terms of location, prices and the overall structure. Renovations. Expert builders know the complexity of work whether you’re thinking about extending your house or you want a complete overhaul. Unless you are skilled at trade works, it would be stressful to implement a strategy without the help of a professional reno builder. Even someone who’s passionate about building will need an expert’s assistance to execute the plan. Understanding this helps you focus on those who specialise in renovations, if your objective is to improve or expand your residential house. Choosing the best among the pool of prospective builders can be difficult. It’s not enough to understand their credentials, completed projects and level of experience. You need to know them better to make the right choice. Consider the following tips to help ensure that you’ll deal with and find a builder that matches your preferences and budget requirements. 1. Get feedback from other clients. Asking for recommendations is advisable when looking for a reliable contractor. Are the previous customers satisfied with the outcome and the business’ quality of service? Check with other clients or read customer reviews to know if the result came as expected. Take this chance to bring up concerns including the homeowner’s privacy and safety. Also, you may try visiting some of the houses that your potential builders have constructed. If possible, ask a few questions to understand the process and observe how the tradies do their job. That way, you will determine what type of builds they specialise in and see the outcome yourself. 2. Check the builder’s expertise. Before you jump the gun, think carefully if the contractor has the appropriate licence and certifications to carry out the task. Licencing requirements may vary depending on each state. In Victoria, the Victorian Building Authority regulates the process of builders’ licence issuance. Before the actual work commences, ask if the contractor is registered as Domestic Builder. Getting familiarised with the terms and relevant requirements will guide you in choosing the right professional for the project. Consultations are scheduled to talk things over. If subcontractors are involved, you may also request the contractor to choose tradies with respective licences to help guarantee success. Electricians, for instance, are exposed to risky and complex job requirements. You may want to verify their work experience and area of expertise before giving them the freeway to commit. In doing so, you’ll find it easier to weigh their level of professionalism and compare it with other prospects. 3. Ask for a comprehensive quote. Nobody wants to get surprised when it comes to payment negotiations. Detailed planning is one way to avoid the burden of paying additional costs. If you are clear with your goals and expectations, you are helping your prospect to itemise the quotation in detail and let you organise your finances. Make sure to clarify other factors such as the project duration, scope of work and preferred building materials to ensure that all specifics are on the quotation. It’s better to be accurate when listing down your priorities to avoid future disputes. Pressure may affect your decision especially if the work is urgent. Before you close an agreement, make sure to clarify the cost, timeframe and the builder’s major involvement to help protect your finances, save you time and leave you completely satisfied. If you must, check their portfolio to see your potential contractor’s previous accomplishments and get a handful of examples closely related to what you want. If it aligns with your desires, ask for relevant feedback and reviews. Are you planning to make your house look traditional or contemporary? Look for professional builders who concentrate on this area. To avoid misunderstandings in terms of project costs, be clear and honest with what you want to achieve. When can you start working on your home improvement project? 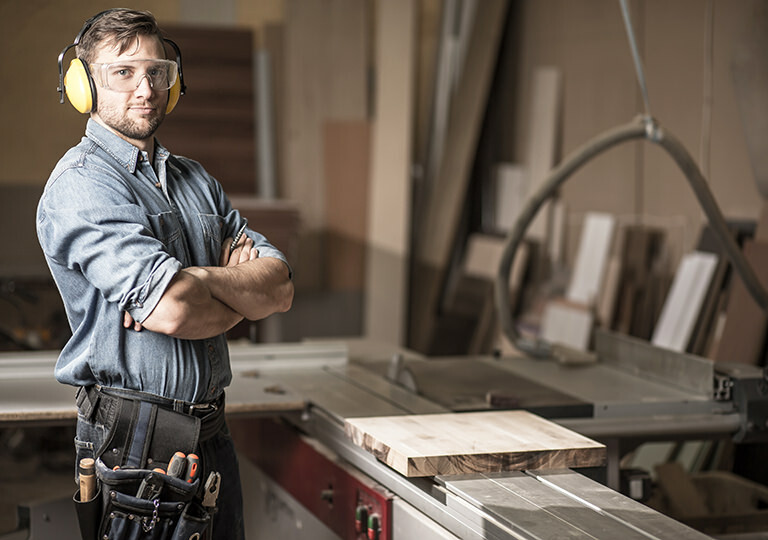 HIREtrades can help you find a builder that suits your household needs.